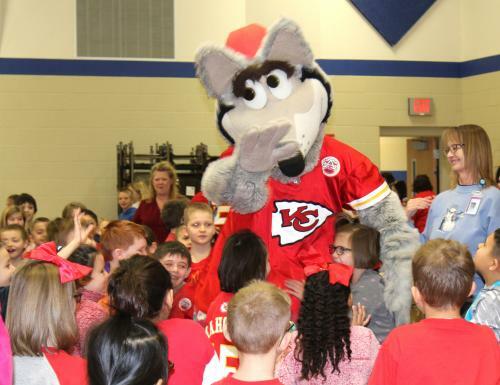 As Dan Meers, the man underneath the Kansas City Chief’s mascot costume, made his way into the Chanute Elementary gymnasium, children jumped to their feet, erupting with cheers and applause as he walked the perimeter of the room to the front. Clapping his paws in the familiar pattern, the students stopped talking and clapped back. Then he stomped his size 29 shoes on the gymnasium floor. The students stomped back. When he made his extra wide girth wiggle in rhythm, they laughed. 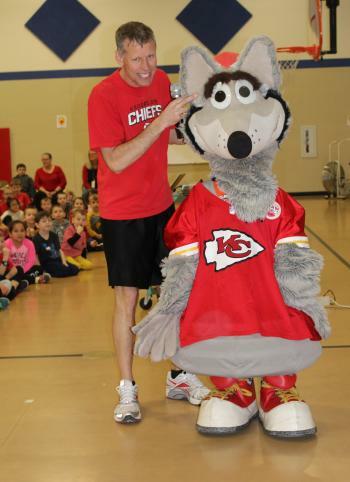 Meers showed a short video about all his stunts and antics on game days at Arrowhead Stadium (while he took his very warm costume off), then talked to the kindergarten through fifth graders about the ABC’s to Success. The A stands for attitude, the B for behavior and the C is for character, Meers said. Every day, students make choices in these three areas. Attitude is “a checkup from the neck up,” he told the students. When they get out of bed in the morning, they should focus on all their blessings instead of all their problems and things they have to do. 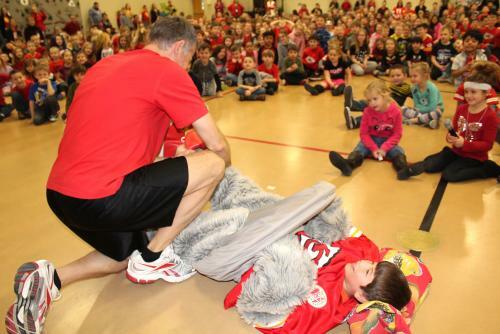 “You get to choose every day what kind of attitude you’re going to have,” Meers said.  So it also goes with behavior. After 25 years of marriage, Meers said he’s learned he can choose whether to walk around like a buzzard looking for dead things or a bee looking for sweet honey and nectar. The C stands for Character and is very important, Meers said. People who succeed are those who make their character important. It’s about making good choices, choosing friends wisely, he said. On his desk at his office is a quote that Meers said is important to him and he reads it every day.